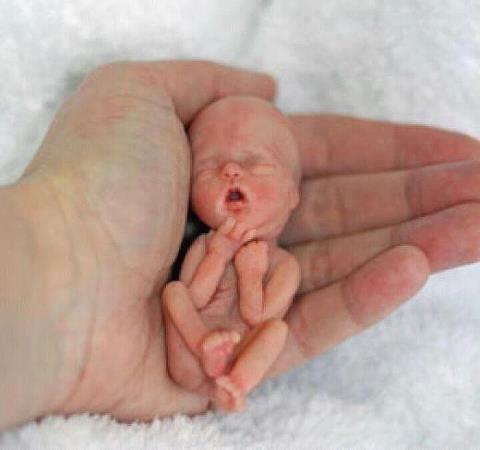 This entry was posted on Thursday, March 27th, 2014 at 10:41 PM and is filed under Abortion, Commentary, News, theology. You can follow any responses to this entry through the RSS 2.0 feed. You can leave a response, or trackback from your own site. Absolutely in keeping with the beckoning fires of Molech. So called human beings obeying their god. These innocent babies are safe now and forever in the arms of Jesus. The dead (unsaved) are only walking, living, and manifesting the arena in which they live. Only a miracle of God can bring these so-called people out. Glory to God we were once shoveling coal into the same furnace. In Him we live and move and have our being! I couldn’t have stated it better myself, Manny.